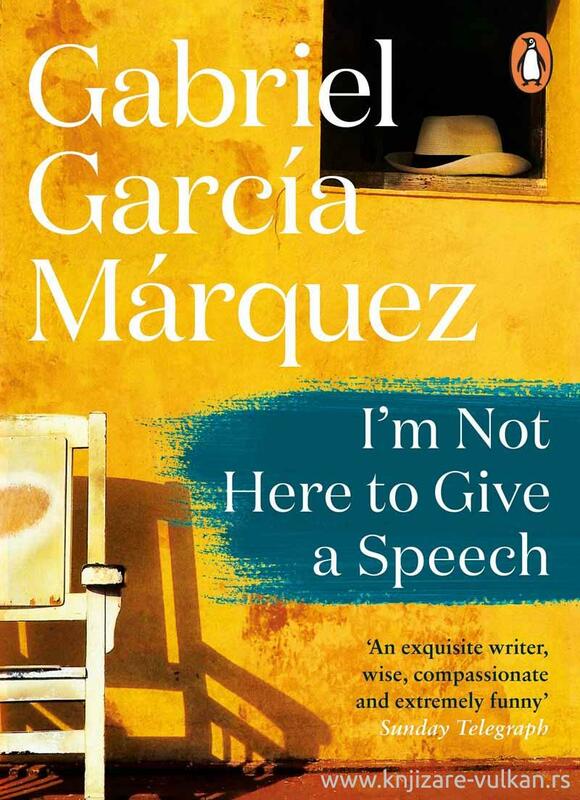 Penguin presents I'm Not Here to Give a Speech, the complete speeches of Nobel laureate and beloved novelist Gabriel García Márquez collected and published in English for the first time. Gabriel García Márquez has charmed generations of readers with his distinctive and richly expressive style. His talent for language is seen here as never before, in the public speeches he gave throughout his extraordinary life. These speeches chart Márquez's growth as a writer and orator, from an early talk given as a teenager graduating high school to his acceptance speech for the Nobel Prize. They offer new insight into the workings of the author's mind, drawing a portrait of Marquez as a writer and as a man. This is a rare gem from a writer who touched readers across the globe. I Am Not Here to Give a Speech is a must-buy for anyone who ever fell in love with Macondo or cherished a battered copy of Love in the Time of Cholera.